Westervelt is on the Move! Westervelt is pleased to announce that our Rocky Mountain Regional Office team has moved to a new office location! In celebration of the new office, Westervelt is hosting an open house. All are welcome to attend the event on August 24th. Light refreshments will be served and attendees are encouraged to RSVP by August 17th. We hope to see you there! Should you have any questions on the relocation, please feel free to contact us. 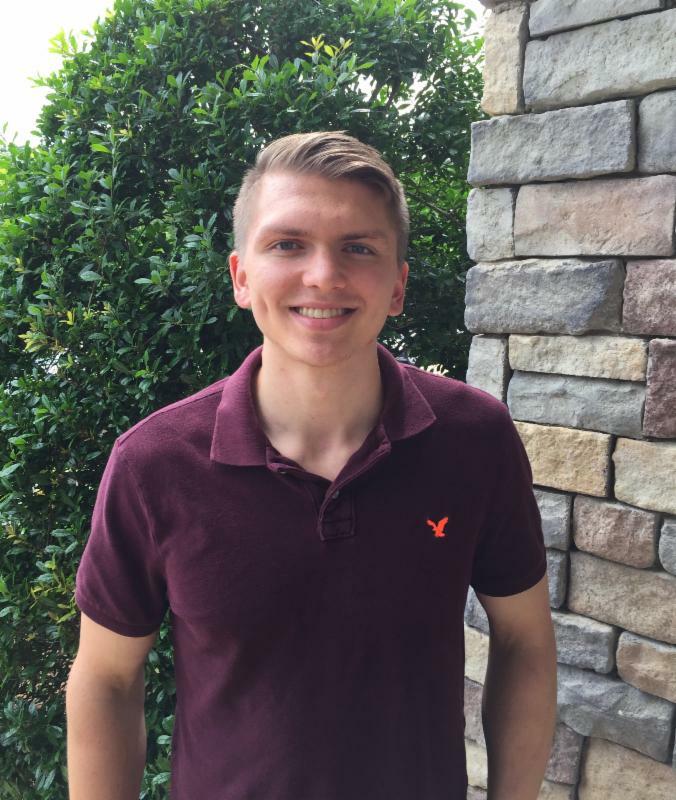 To learn more about our team visit our website. Additional credits are now available at Westervelt’s St. Marks Mitigation Bank in Florida. Approved in 2009, the California, Cosumnes Floodplain Mitigation Bank has received its fifth and final credit release. 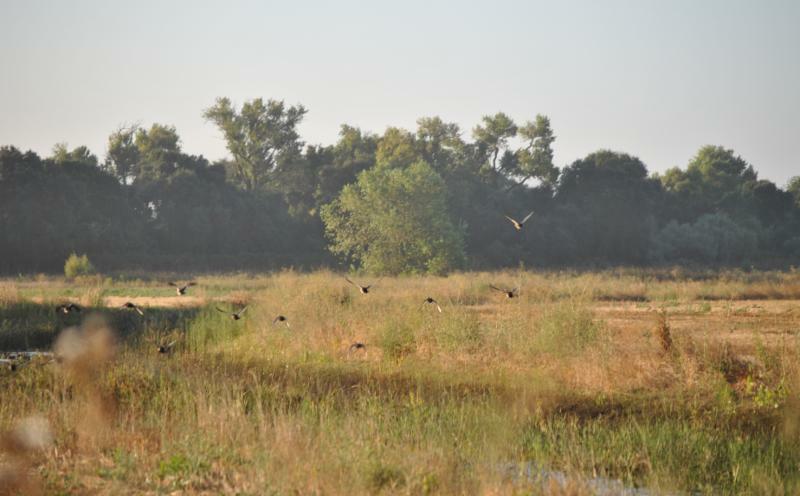 During a recent visit to Bullock Bend Mitigation Bank, Sacramento Valley Water interviewed our Senior Ecologist, Matt Gause, to learn more about the habitat restoration that has taken place at the site and the benefit it's having on native fish recovery. Since 1998, the National Mitigation Banking Association (NMBA) has been committed to uniting members of restoration and conservation communities to offset environmental impacts to our nation’s natural resources. 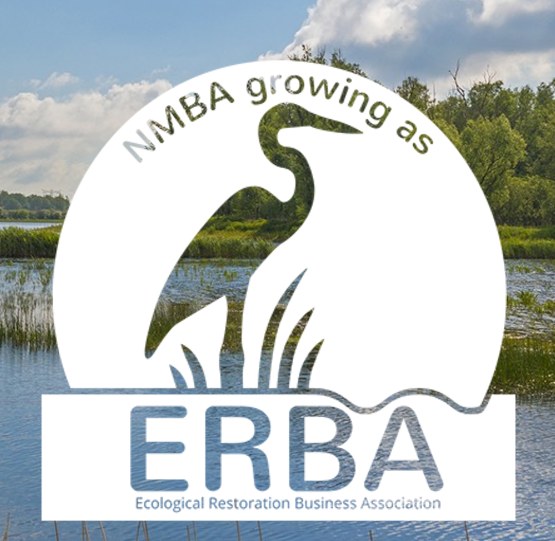 Recently, the NMBA changed its name to the Ecological Restoration Business Association (ERBA). “The board voted to adopt the name to give clarity to our messaging." Explained Executive Director, Sara Johnson. "We had previously experienced confusion over the terms “mitigation” and “banking”. 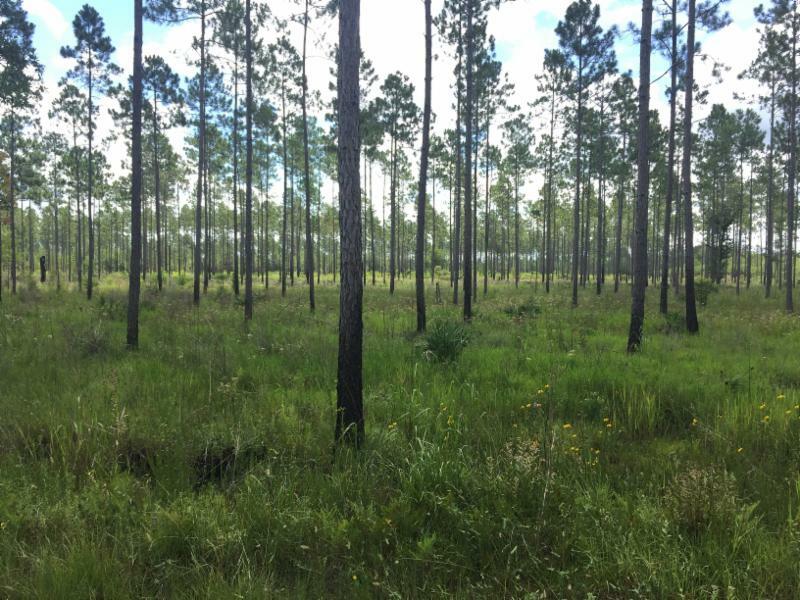 Ecological restoration is the public benefit that our private sector industry is providing so that’s what we immediately want to message in our name." This broadening will likely show as ERBA hosts the Second Annual Policy Conference in January, 2018. This conference gives not only mitigation bankers, but investors, policy makers, policy regulators and other associates a chance to network within the ecological restoration industry. As involved platinum sponsors, the Westervelt team will be heading out to Washington DC to take part in the conference. Our representatives from the ERBA regional advisory committee will be available for networking and further collaboration. The Westervelt team looks forward to the conference and remember!...Despite the change in name, ERBA remains dedicated to representing the ecological restoration community. For more information regarding ERBA, Second Annual Policy Conference, or getting involved, contact Sara Johnson or visit the ERBA website. As the Business Acquisition Specialist, Sarah Correa plans and conducts outreach to clients, landowners, and key organizations in Westervelt's Western Region. Through this work she coordinates with large corporations, organizations, and governmental entities and specializes in connecting with large publicly funded infrastructure projects. 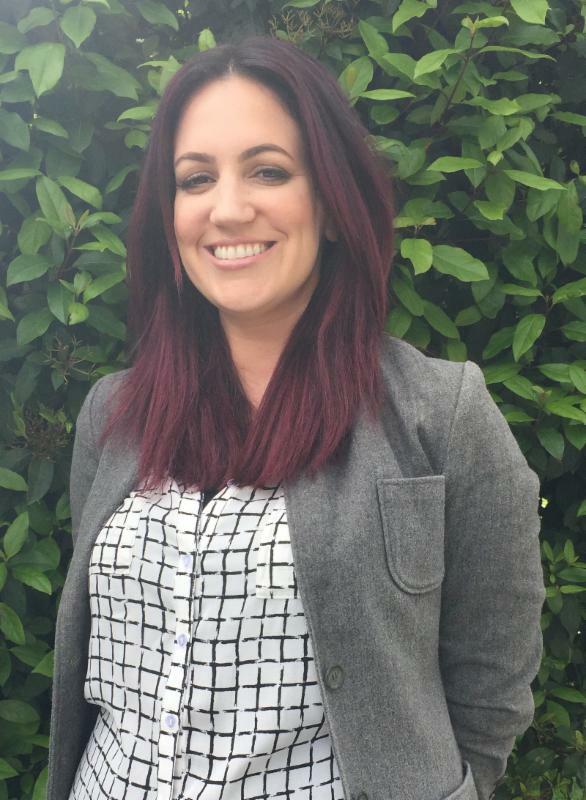 Prior to working for Westervelt, Sarah served as an environmental planner on large-scale transportation projects across California assessing construction-related impacts on environmental resources and coordinating state and federal documentation. 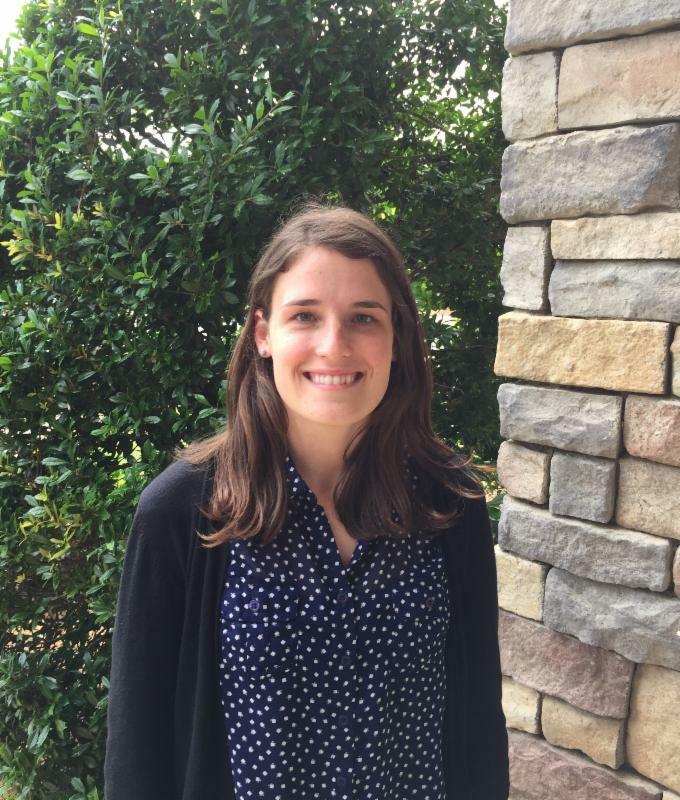 In this role, Sarah focused on CEQA and NEPA-level environmental documentation processes including cultural and biological resource management, Initial Studies, Environmental Assessments, Mitigated Negative Declarations, and Environmental Impact Reports. Beth Parvis is the Biological Monitoring Coordinator in the land stewardship division of Westervelt’s Western Region. She is responsible for coordinating annual land management and land stewardship tasks, conducting monitoring and management activities, and preparing annual monitoring reports for mitigation/conservation banks and permittee responsible mitigation projects. 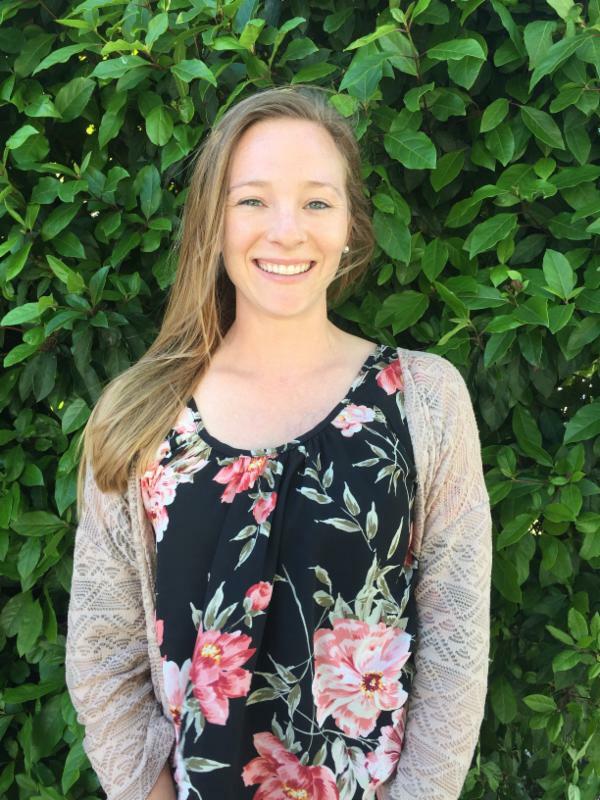 Prior to joining Westervelt, Beth was an Environmental Scientist for the Plant Health and Pest Prevention Services Division of California Department of Food and Agriculture. Beth received her Bachelor of Science degree in Biology from UC San Diego and her Master of Science degree in Ecology, Evolution, and Conservation from CSU Sacramento. Her thesis investigated sexual dimorphism and ontogeny in tule perch (Hysterocarpus traskii traskii). 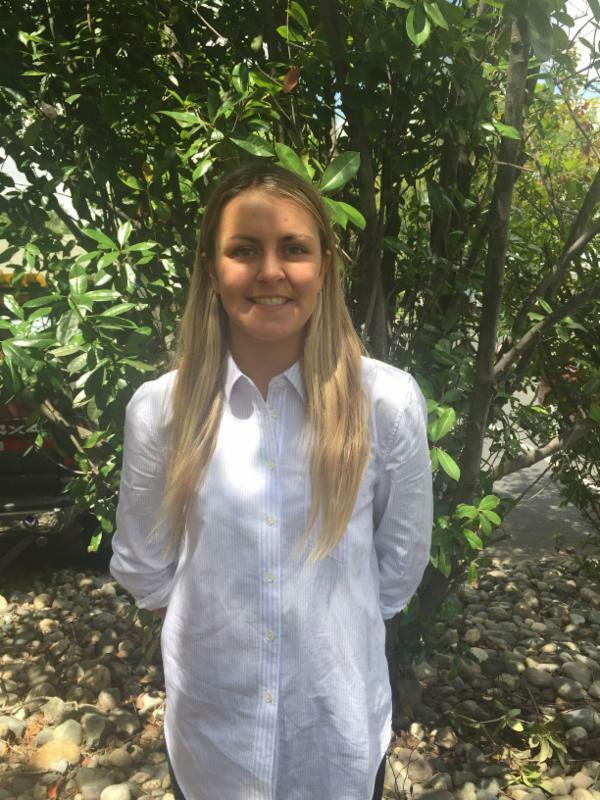 In her free time, she enjoys Pilates, hiking with her dog, and traveling throughout California and abroad. 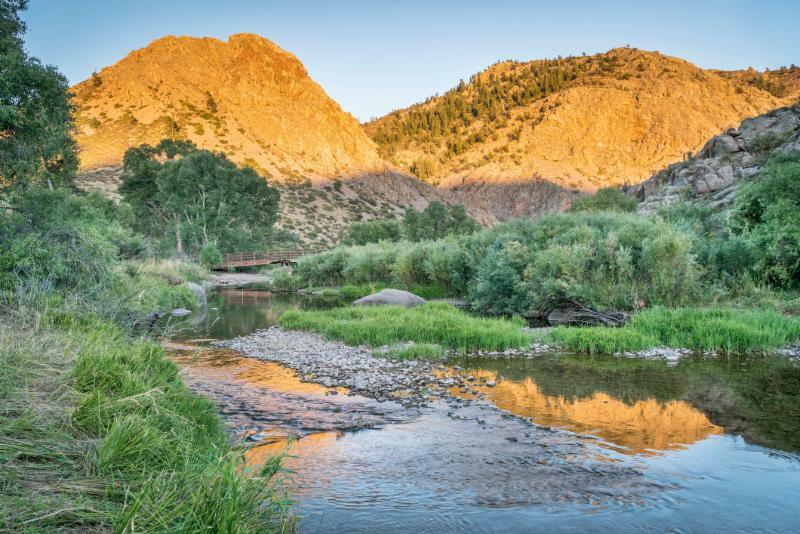 Karen Caddis serves as a Conservation Planner in Westervelt's Rocky Mountain Region. Her responsibilities include coordination, planning, data and subcontractor management, and execution of remediation projects throughout the Rocky Mountain West. 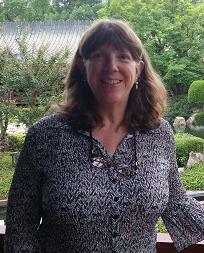 Karen has almost 30 years of NEPA, ESA, CWA, biology, botany, wetland delineation, and project management experience. She also has expertise in special status wildlife and plant species surveys, resource monitoring, mitigation plan development and implementation. Karen has degrees in Natural Resource Management from Colorado State University, and Physical Geography and Journalism from Eastern Washington University. She is highly experienced in working throughout the western U.S. with a variety of industries, including oil and gas, mining, renewable energy, utilities, communications, tribal, military, transportation, power generation, planning and development, government, and ski areas. 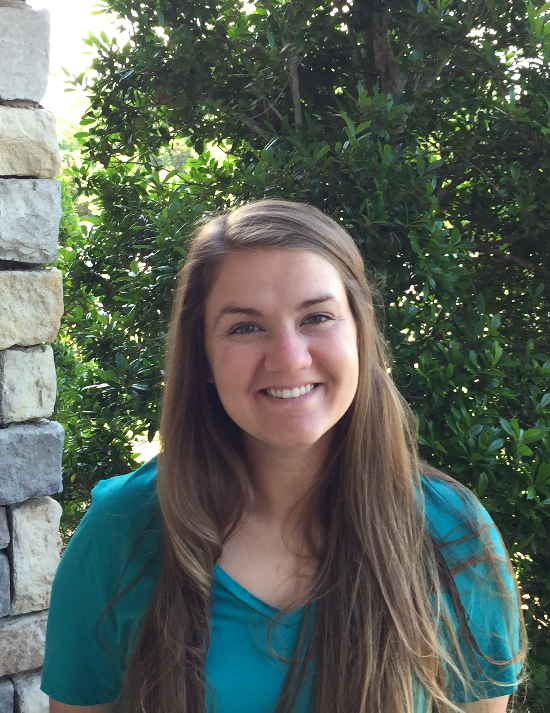 She has completed USACE wetland delineator training and is a member of the National Association of Environmental Professionals. Karen is a native Westerner and loves to travel, hike, fish, garden, and canoe.